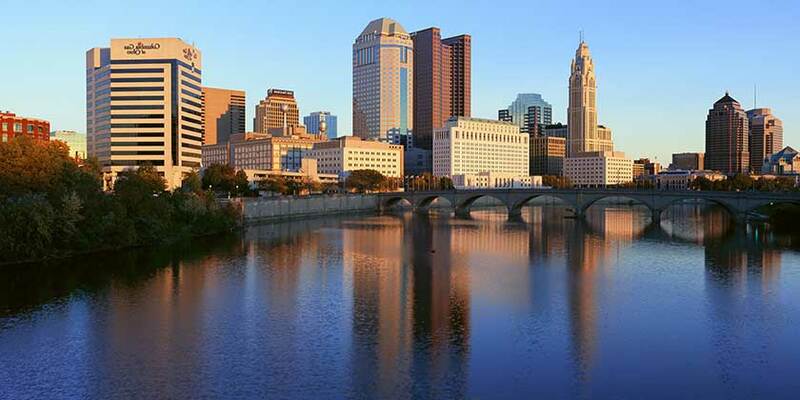 For families and couples alike, Columbus offers a fantastic city escape. The city offers great shopping and nightlife, a creative arts scene, excellent sporting events, and tons of family-friendly attractions. Foodies will find everything from street vendors to critically acclaimed five-star restaurants, each with its own unique flavor. Come and explore all that Columbus has to offer.